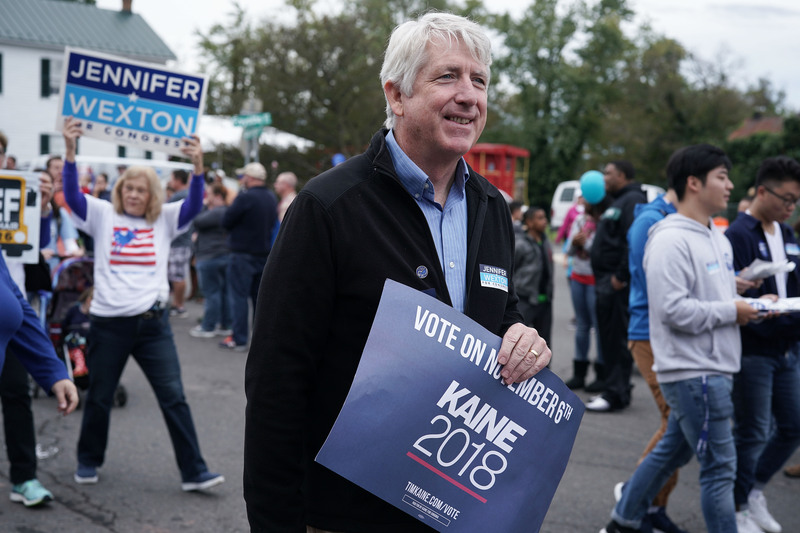 Virginia Democratic Attorney General Mark Herring admitted Wednesday morning to wearing blackface to a college party in 1980. That I have contributed to the pain Virginians have felt this week is the greatest shame I have ever felt. Forgiveness in instances like these is a complicated process, one that necessarily cannot and should not be decided by anyone but those directly affected by the transgressor, should forgiveness be possible or appropriate at all. In the days ahead, honest conversations and discussions will make it clear whether I can or should continue to serve as attorney general. Herring’s admission comes during a turbulent time for the Virginia legislature. He is third in line for the governorship following current Gov. Ralph Northam and Lt. Gov. Justin Fairfax. Northam received significant backlash from an interview on WTOP last week while discussing Virginia’s HB 2491 bill. The bill he was advocating for would allow a doctor to perform an abortion when a woman is about to give birth. Two days later, a photo from the governor’s medical school yearbook resurfaced. It showed one person wearing KKK garb and the other was in blackface. Northam initially accepted responsibility for the photo, but then retracted that statement. Fairfax is facing a controversy of his own. Earlier this week, an old sexual assault allegation surfaced against him. Fairfax suggested Northam and his office may have been behind the recently surfaced allegation. He then suggested Monday that Richmond Mayor Levar Stoney was behind the allegations to a group of reporters outside the state capitol. If Northam, Fairfax and Herring all step down, Republican Kirk Cox, the Speaker of the House of Delegates, would assume the governorship.